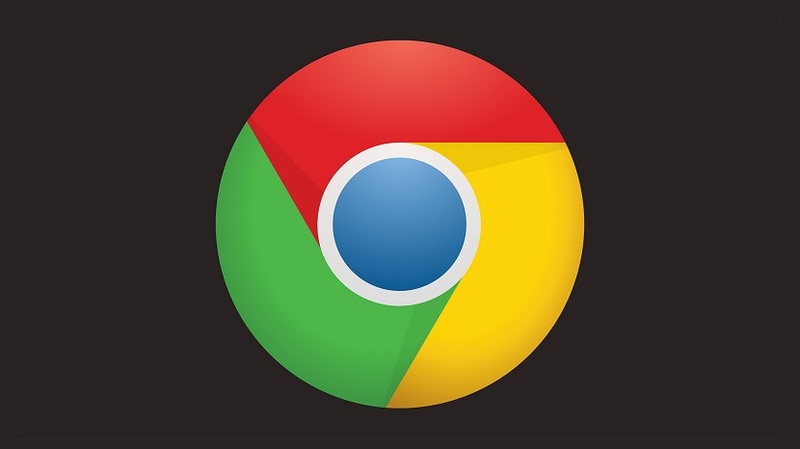 Last week, The Wall Street Journal, TechCrunch and various other news sites have been reporting that Google might be integrating a new ad blocking feature into its Chrome browser. Google has still not commented on these rumours. In other words, it’s interesting to see the main goal was to identify the ad formats that trigger users to install an ad blocker. Essentially, they have identified a total of 12 ad experiences that are the least preferred by users. In its definition, it’s actually very close to the mobile interstitial ads that Google has been penalizing with its SEO ranking since January this year. The Coalition lists other formats, such as large Sticky ads, Prestitial countdown ads or ads that take up over 30% of the screen on mobile devices. They interrupt the flow and block the user’s access to the content. They use too much of the screen space which renders user navigation difficult. They create confusion through automatic sound or video playing. The industry (as well as regulators) will be paying close attention to this in the coming weeks, and it will be interesting to see the path that Google decides to take exactly. This is clearly a step by Google to render ad blockers useless, and depending on how they implement these rules, this might actually end up being a positive outcome for publishers and for the ad tech industry. As an advertising network, ExoClick is following these trends very closely. We offer publishers an ad blocker circumvention service called NeverBlock which provides an immediate solution to the ad blocking treat. However, we have also released two new ad formats in the last 12 months, the latest one being Native advertising, which allows publishers to create seamless ad experiences for their users that looks just like content on their site . While circumventing the ad blockers is a good solution right now, the industry also needs to listen to what the users are saying and work on better ad formats, that provide both good monetization for publishers and a clean browsing experience to users. The IAB is moving forward with its L.E.A.N. initiative, now Google and others might start pushing further with organizations like the Coalition for Better Ads.